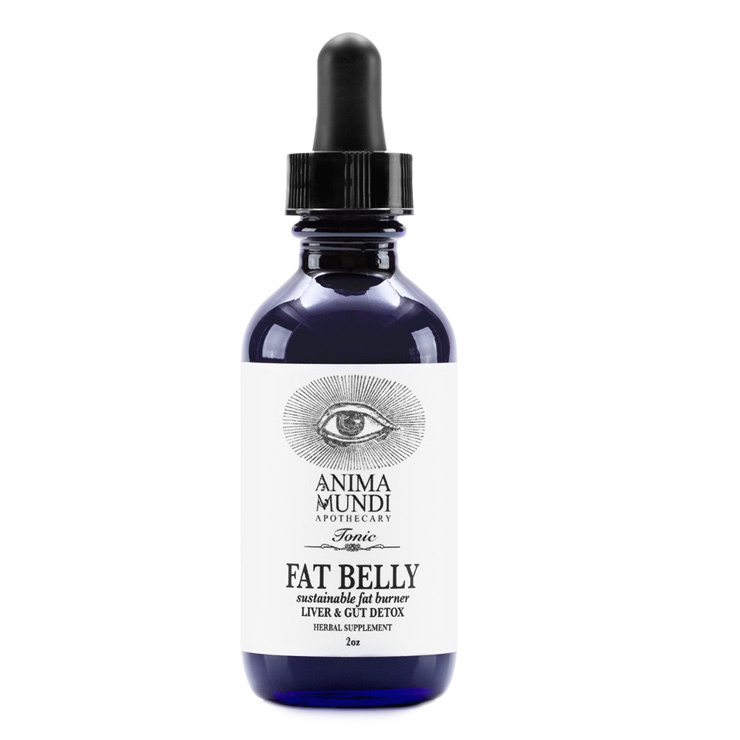 Whether you are looking to drop a few pounds or experience ongoing issues with weight loss, Anima Mundi Fat Belly is a natural supplement that tones down feelings of inflammation and digestive issues. 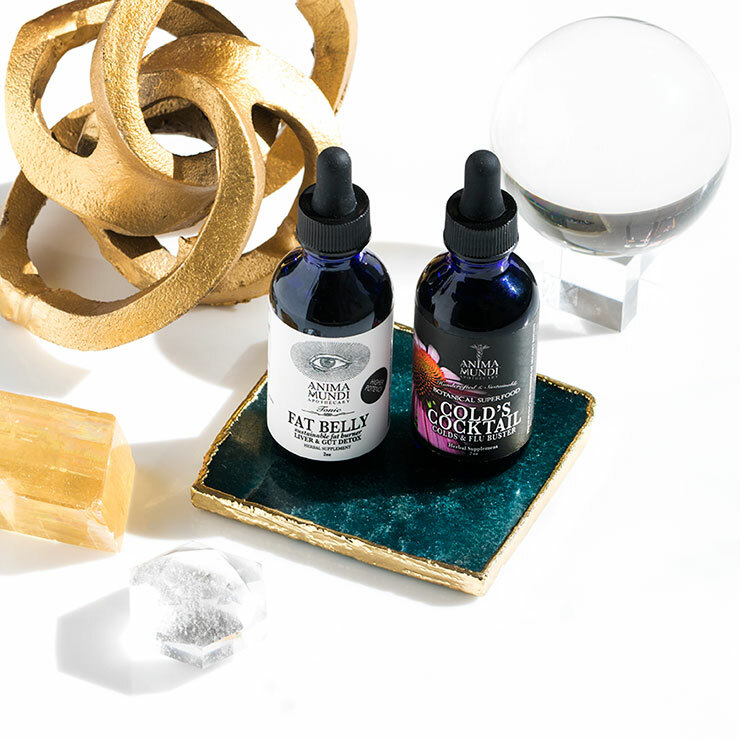 Garcinia cambogia is used to reduce sensations of hunger, green coffee is antioxidant rich and lends a feeling of sustained energy without causing the jitters, and cha de bugre eases signs of fluid retention. Mangosteen, turmeric, and ginger are also added to cut down on feelings of inflammation. The perfect addition to a fiber rich, plant based diet. For a mild cleansing sensation, use 30 drops 1-2 times daily. For a more intensive effect, use 30 drops 3 times each day. Best if taken before meals. This supplement shows greatest effects when used as part of a fiber rich, plant based diet.